We are the answer to a weary world as we strengthen our capacity to hold people and mother earth lovingly in our gaze as healers. This means we must heal ourselves enough to be of service more than ever. Spirit has asked me to begin teaching my healing ways to those who are being called to study with me. I am saying yes to Spirit and to my ancestors. I would be honored to provide you with a safe, inspiring, and life changing program that illuminates your personal gifts and reason for being on the earth right now. I am a graduate of Walking the Shaman’s Path, a 3 Year Program with Patricia White Buffalo. I also hold Certification in Earth Based 7Directions Dance Ceremony, Reiki, and Intentional Creativity Art making. 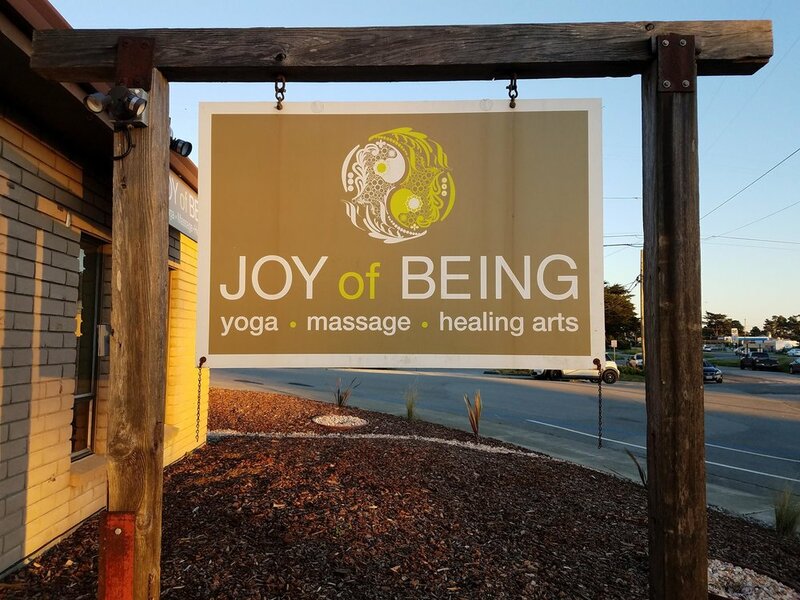 I have been offering healing arts since 2002 and opened Joy of Being Healing Temple and Classroom space in 2008. I was called by the Ohlone Ancestors of this Coastal Land in Moss Beach, to become a medicine woman back in 2008 and they have protected, guided and tutored me in many ways over the last 10 years. I hope you will choose to join me for this deep and beautiful journey...you will have the opportunity to experience tribe and the old ways which I know will open your heart and spark belonging and remembering. The program is one year long, meeting one Sunday a month from 10:30am-6:30pm. We are skipping July so that people may travel. This program builds on itself, so you want to be able to attend at least 11 sessions. 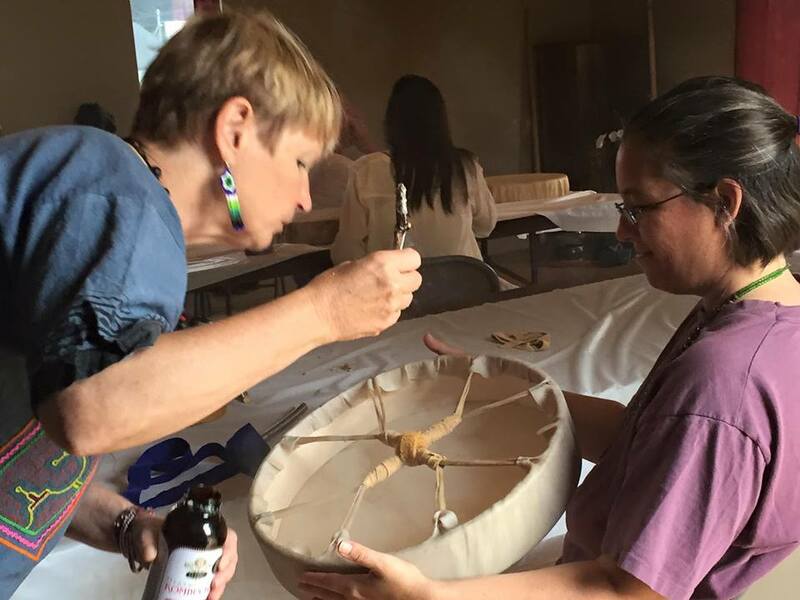 Training on container: altars, herbs, using sacred tools such as drum, rattle, crystals etc. Cost is $175 for each session and includes painting supplies and snacks. Cost is $2100 or $250 off if paid in full, no refunds will be given for classes unattended, but I will provide a phone call for review of what was missed. Twelve people will be admitted into the program to enable personal attention for each person.